Find it. Manage it. Promote it. LTI Certified. Full-featured Assessment Platform. All assessment related tools are included in one solution: ePortfolio, outcomes/competency accreditation management, advanced progress analytics. The Google Apps tool enables users to display email, events, and documents from Google Apps through a widget on their Learning Environment (LE) homepage, and transfer Google Docs to the LE. Kaltura’s extension enables you to upload, publish and share video directly from your Brightspace environment, saving time and money for your organization, and ease of use for students and faculty. The Brightspace platform integrates with Microsoft Office 365 to provide a seamless experience between the two systems. 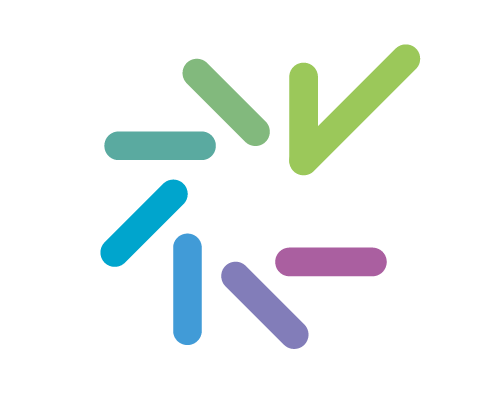 Bluepulse is a unique social feedback platform designed to help institutions achieve teaching and learning excellence by taking student engagement online and monitoring academic learning outcomes. 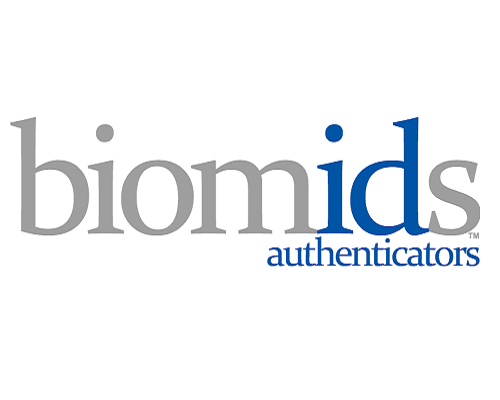 Modo Labs offers an engaging and flexible mobile solution that meets the needs of all institutions. Our product empowers anyone to create extraordinary apps for special events, campus tours, fundraising, communication, class management and more. Blue® is an all-in-one assessment system that includes applications for instructor and course evaluations, broad-based stakeholder surveys, psychometric and knowledge tests, and 360 degree feedback. Adobe Connect for eLearning provides a complete solution for rapid training and mobile learning, enabling rapid deployment of training accessible from anywhere, any time, on virtually any device. LockDown Browser is a custom browser that locks down the examination environment in online courses within D2L Brightspace. 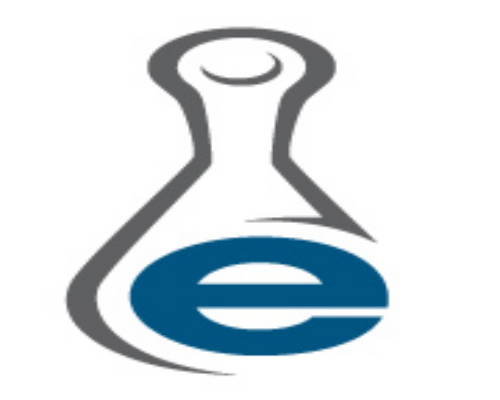 It is ideal for preventing cheating in proctored online assessments. 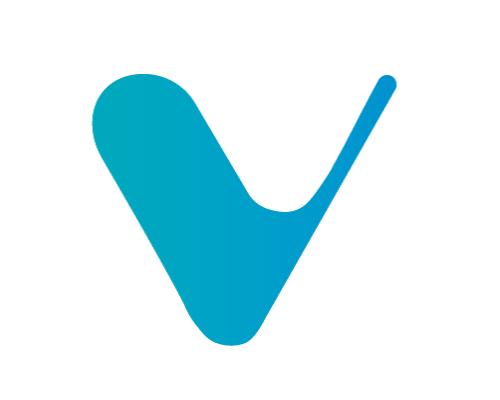 CoursEval is an industry-leading evaluation solution that is used by educational institutions for end-of-term evaluations, improving teaching effectiveness, accreditation, and promotion and tenure. 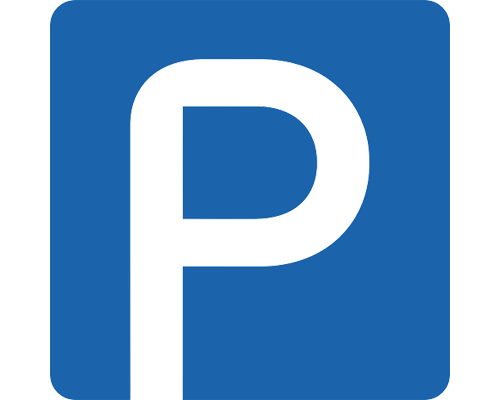 SmarterProctoring is the first Proctoring Process Management System. It manages all of the work flow leading up to the proctoring event across multiple proctoring modalities. SoftChalk Cloud is our award winning digital curriculum authoring solution combining content authoring, LOR, hosting, and management features with an easy way to track student score results. WileyPLUS is a research-based online environment for effective teaching and learning. 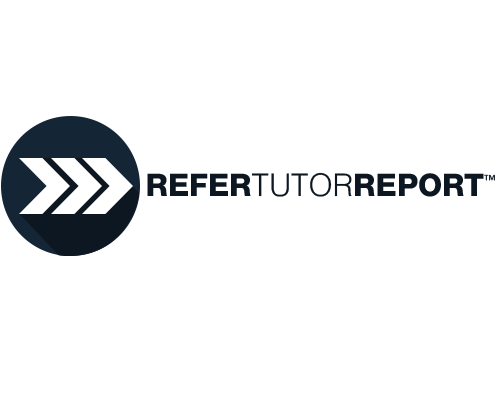 The ShareStream Video Platform extends Brightspace with a turnkey media-management system for uploading, transcoding, storing, managing and streaming media, complete with digital rights management. 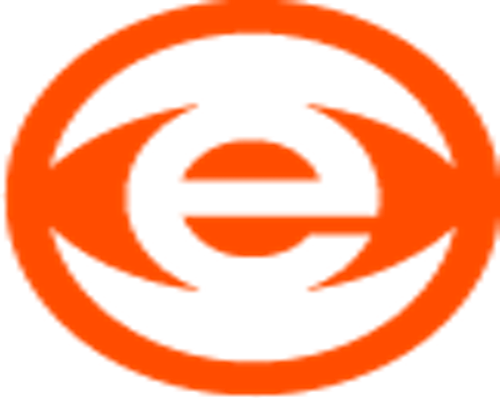 The Ensemble Video Extension makes uploading video to the Brightspace platform easy for educators who want to use video as part of their course. 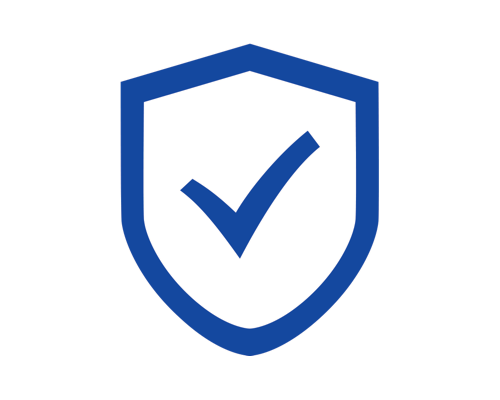 Proctortrack is the most advanced and patented automated remote proctoring software that offers continuous identity verification of online test-takers, anytime and anywhere at scale. SmarterMeasure Learning Readiness Indicator - An assessment for quantifying levels of student readiness based on non-cognitive indicators of student access. StudyMate helps students “master the basics” of course material through learning activities, self-assessments, and games - enabling instructors to choose the approach that best meets their objectives. VitalSource is a leading educational technology company and the preferred choice among institutions who want to provide students with learning experiences that are technologically unrivaled. With Respondus Monitor, students use their computer and a webcam to record assessment sessions taken in Brightspace. It deters cheating and ensures student identity in non-proctored, online exams. 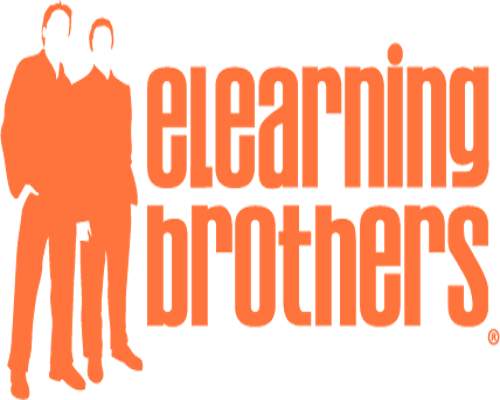 Cloud-based instructor software designed for the facilitation of active learning. 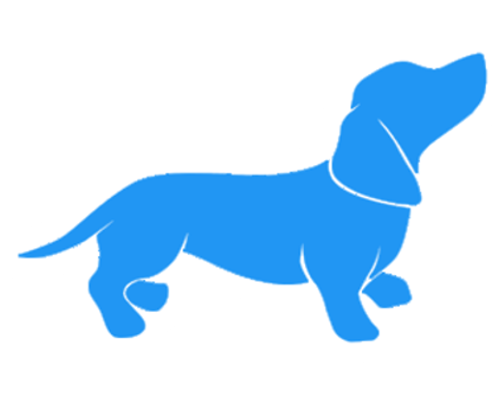 WIGUP.TV is a Creative Social Network for Schools. It was conceived to inspire youth between 9 and 14 years of age to become who they really are. Combine Brightspace with Turnitin plagiarism and grading services. This easy to use integration allows Turnitin OriginalityCheck and Grademark for student submissions from within the Dropbox. 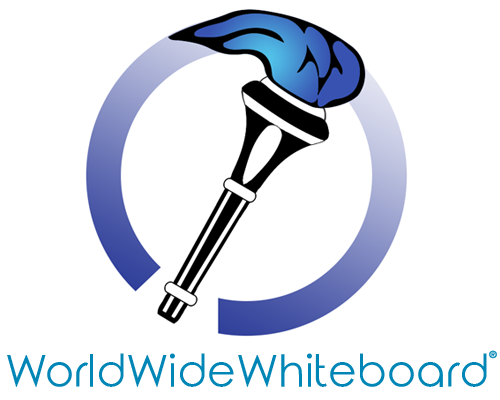 Private SoftChalk Cloud is a tailored, privately-branded instance of SoftChalk Cloud designed to meet the needs of educational institutions. Respondus 4.0 is a powerful, time-saving tool for creating and managing assessments that can be printed or published directly to Brightspace. WebAssign is a powerful online instructional system designed by educators to enrich the teaching and learning experience. WebAssign provides extensive content, instant assessment and superior support. A free add-in for PowerPoint. 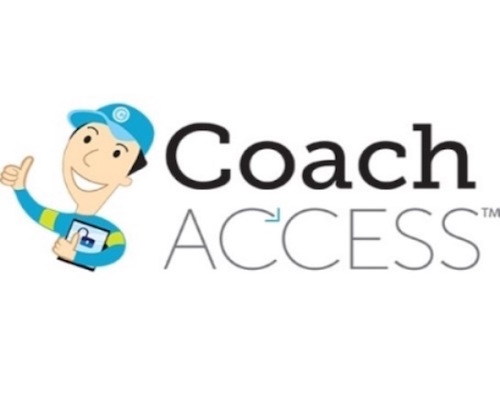 Everything you need to easily create and share interactive online lessons. Cost-Effective, customizable and flexible - Examity® is the most sophisticated remote proctoring solution available. 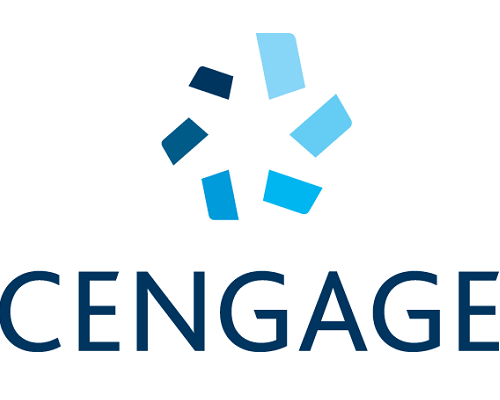 Innovative audience engagement for educators--from K-12 to higher ed. No matter which Cengage platform you choose, consider LMS integration just another way we serve you, and empower you and your students in the classroom and out. 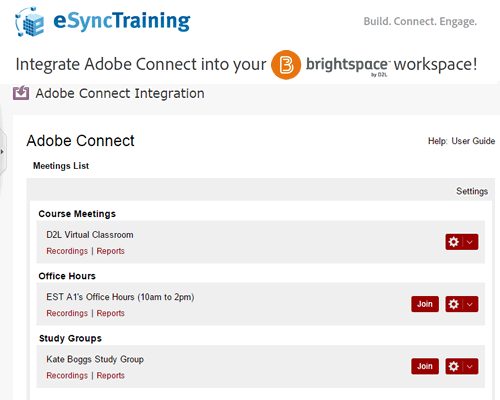 The Labyrinth eLab LMS Integration Tool provides single sign-on and automated gradebook sync between eLab and Brightspace by D2L for a fully unified learning experience. CirQLive MEETS (Media Enhanced Education & Training Suite) enables efficient usage of Web Conferencing within Brightspace. MEETS supports WebEx Meeting Center, Training Center, Event Center and CMR. 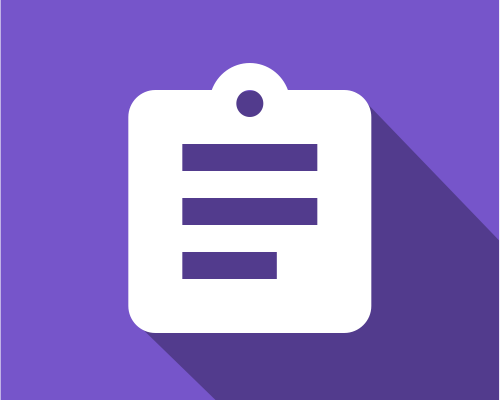 OneNote Class Notebook helps teachers set up a shared notebook for a class. 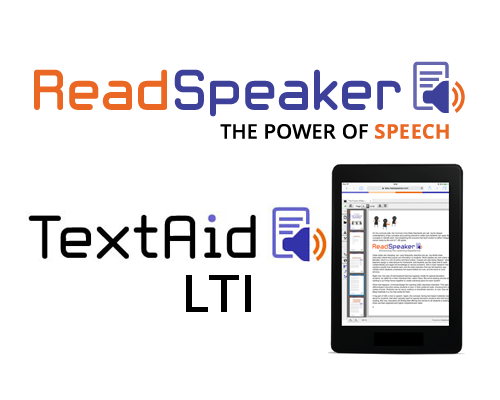 The ReadSpeaker Brightspace TextAid LTI Integration solution allows groups of or all to use ReadSpeaker's text-to-speech solutions to listen to written materials, including documents. CirQLive MEETS (Media Enhanced Education & Training Suite) enables efficient usage of Web Conferencing within Brightspace. MEETS supports GoToMeeting, GoToTraining and GoToWebinar. 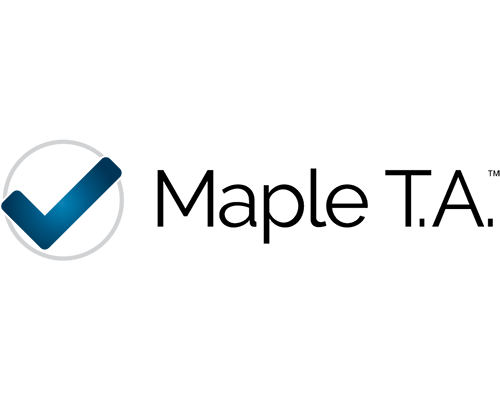 CirQLive MEETS (Media Enhanced Education & Training Suite) enables efficient usage of Web Conferencing from within Brightspace. MEETS supports Zoom.US web conferencing. With input from more than 11 million student users annually, MyLab & Mastering creates learning experiences that are truly personalized and continuously adaptive. LaunchPad: where students learn, where content counts, and where service matters. 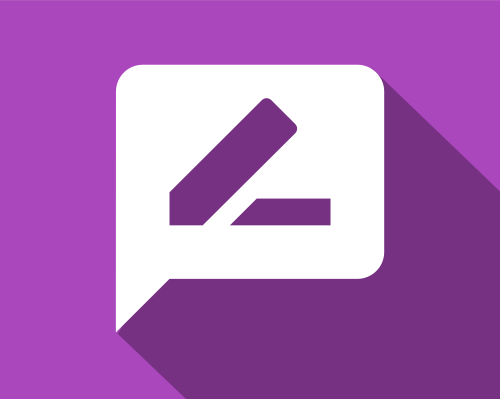 AST leverages smart automation and professional transcribers to power CaptionSync, an accurate, affordable web-based solution for closed captions, transcripts, translation and video search data. 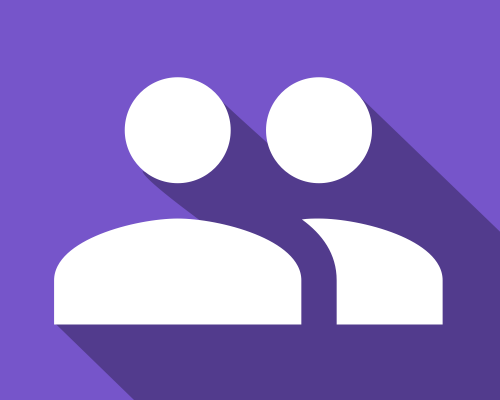 The Brightspace LTI for Adobe Connect is an ideal solution for any Brightspace users who leverage Adobe Connect technology to hold live virtual meetings, allowing them to integrate both platforms. Ares is a complete reserves management solution featuring robust copyright management, integration with a variety of e-Learning environments, and the ability to accept a wide variety of file formats. The ReadSpeaker Brightspace docReader Integration solution automatically enables online text-to-speech technology provided by ReadSpeaker for online documents within the D2L environment. Persistent Proctor uses biometric facial recognition and digital surveillance means to continuously validate a test-taker's identity conveniently, cost-effectively, and securely - anytime/anywhere. Online Training for Academic & Career Success:Facilitating campus-wide academic and career success through online courses for faculty, staff, and students on the effective application of technology. 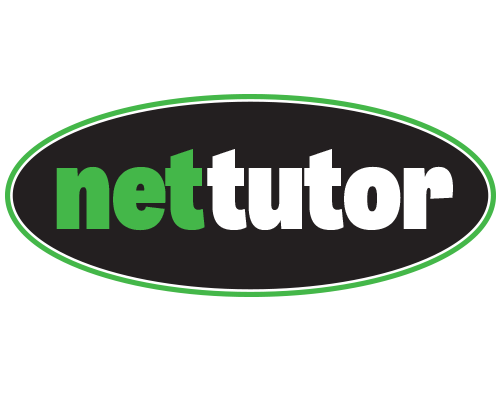 NetTutor can provide your institution with customizable tutoring, available to all students 24/7/365. Provides users single sign-on access and gradebook sync functionality for McGraw-Hill Education products and content through an external tool link module in the content area of their course. ProctorU watches students take exams online with live proctors using webcams and screen-sharing technology. 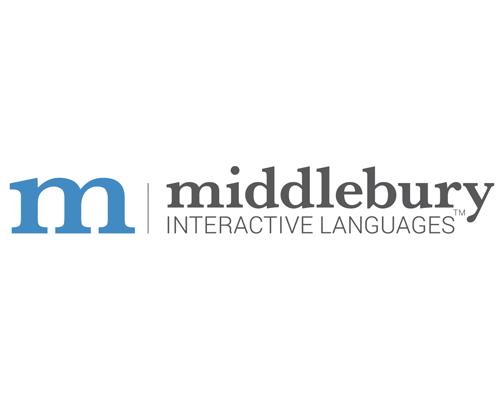 Digital language solutions for K-12 students in Spanish, French, Chinese, German and English. 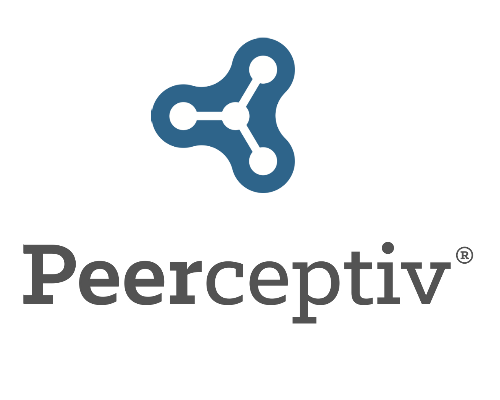 Peerceptiv is a research-validated peer assessment platform that supports a wide range of active assignments such as writing, presentations, projects, and more. 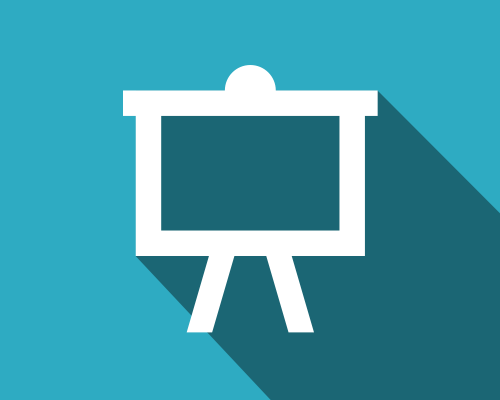 The WorldWideWhiteboard, a faculty-designed platform for online collaboration, is the most versatile platform available, enabling it to serve many different use cases. Created to help learners develop and evidence the skills needed to excel in today’s competitive world, PebblePad is one of the most widely used personal learning platforms on the market. Unify student mobility to improve student engagement, performance and retention. DubLabs helps bring all your systems together (Brightspace, SIS, CRM, and more) through one mobile solution. 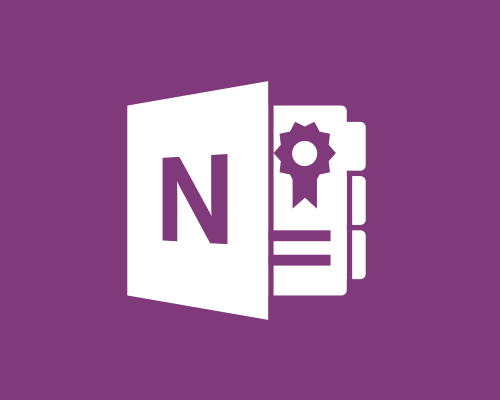 Free add-in for the OneNote desktop (2013 or 2016) designed to help teachers save time and be even more efficient with their Class Notebooks. 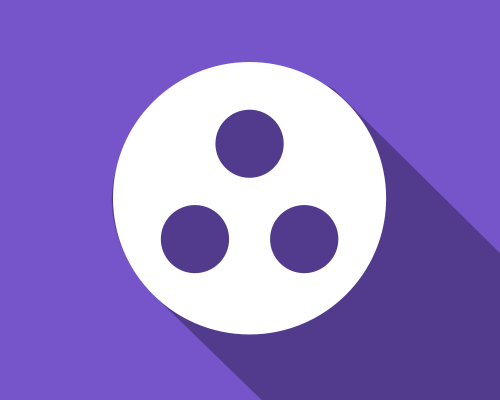 Panopto enables you to record, upload, and share video directly from within Brightspace. It brings together the industry-leading lecture capture and flipped classroom solution with Brightspace LMS. 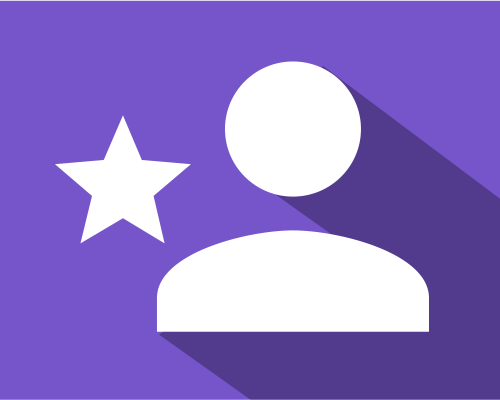 Refer Tutor Report is a platform that makes the referral process quick and easy for instructors, students, tutors, and administrators, so they can meet the needs of struggling students. 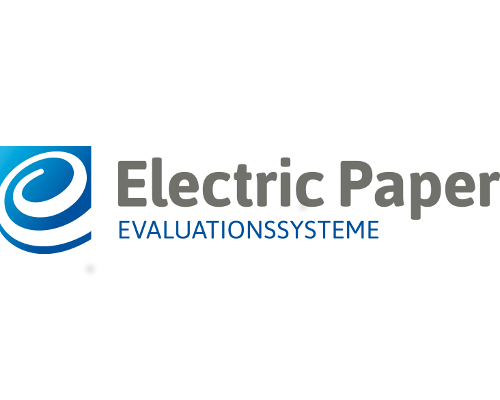 World leader in course evaluation solutions for both paper and online leading driven by instant reporting for academics and advanced departmental reporting and trend analysis. Maple T.A. 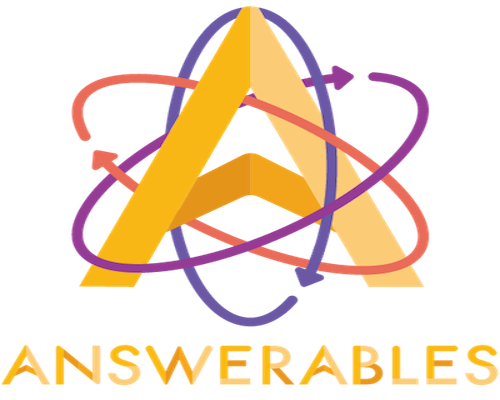 is a powerful online testing and assessment system designed especially for courses involving mathematics. 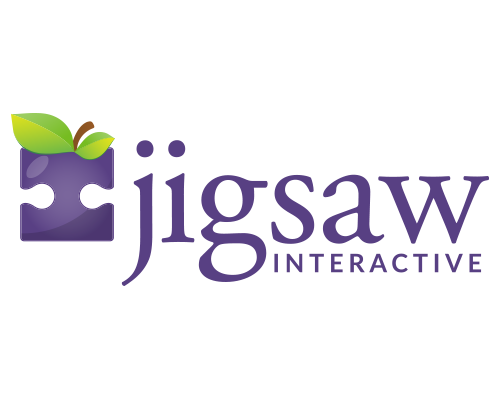 Looking for innovative content to empower your teachers and engage your students? 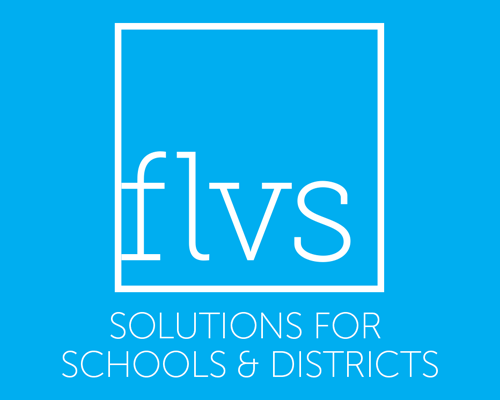 FLVS provides teacher-driven, student-centric solutions to help blend digital learning into your classrooms. 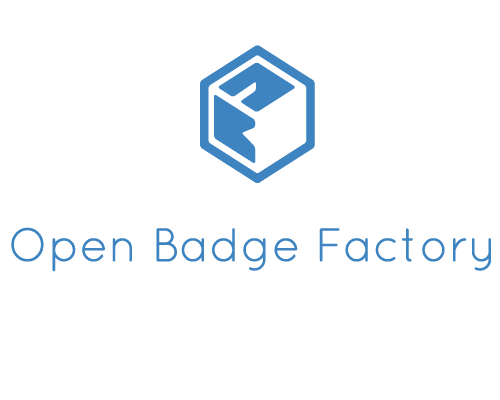 Open Badge Factory is a cloud platform that provides the tools your organisation needs to implement a meaningful and sustainable Open Badges system. The most comprehensive reading list and copyright management system on the planet. 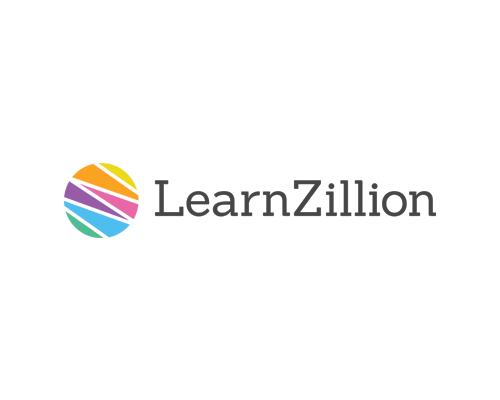 EvaluationKIT is a fully-hosted online course evaluation and survey solution that features turnkey integration with Brightspace by D2L. OpenEd provides videos, games, assessments for all of K-12 Math, ELA, Science and Social Studies. The resources are bundled into Lesson Plans (playlists.) OpenEd is part of the ACT. Bring your presentation to life. 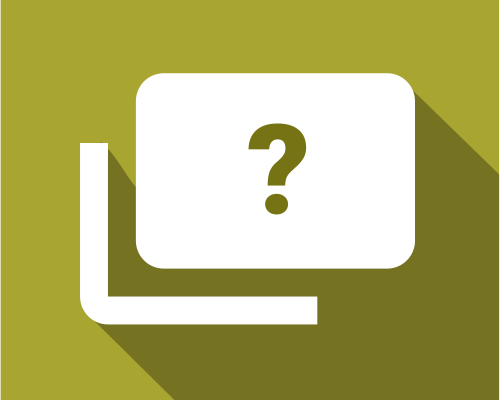 Add questions to your existing slides and increase interaction. 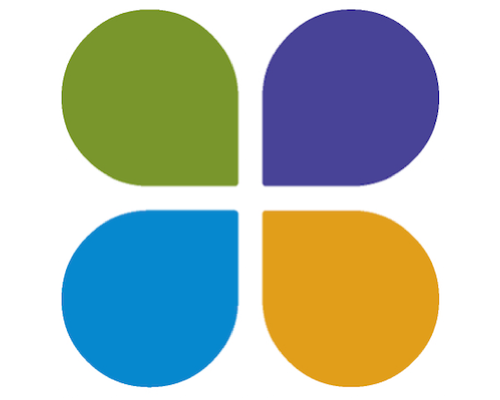 PathwayU provides student success from enrollment to retirement by converging purpose and passion to drive degree completion and career success by utilizing proven scientific assessments & algorithms. 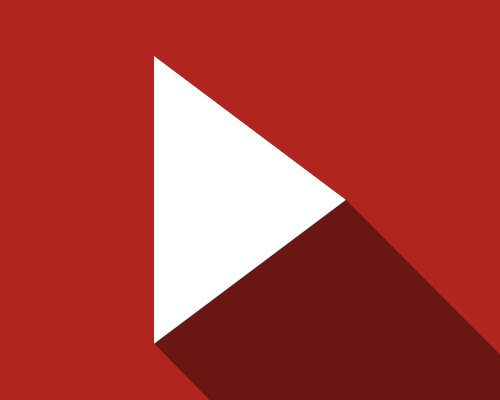 Videos that initiate deeper learning. Activate student thinking through in-line discussions and practice questions. 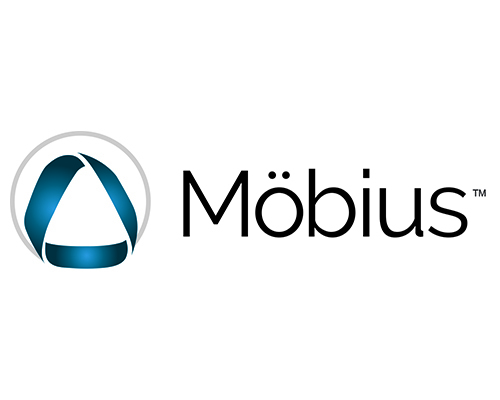 Möbius is an online courseware environment that focuses on STEM. It is designed to help academic institutions move their STEM courses online, providing a rich development and deployment environment. Increase student learning through specific Feedback. Provide in-line feedback on assignments and reduce your workload. 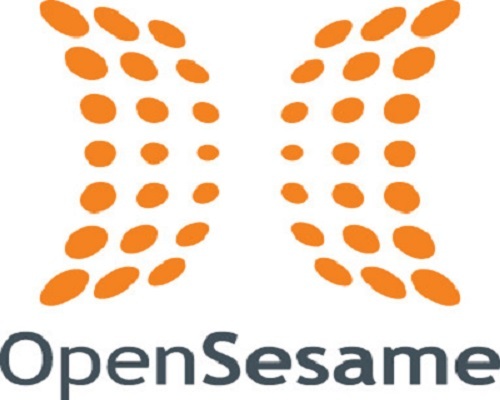 OpenSesame helps companies develop the world's most productive and admired workforces with a comprehensive catalog of elearning courses from the world's top publishers. Increase students self reflection true skill specific feedback. Provide direct feedback on presentation skills and be finished before the presentation is over. Significantly increase the quality of student work. Solidly organise Peer Feedback for serious peer learning. Lets students better process study material by priming them on specific topics and making them actively process study materials. 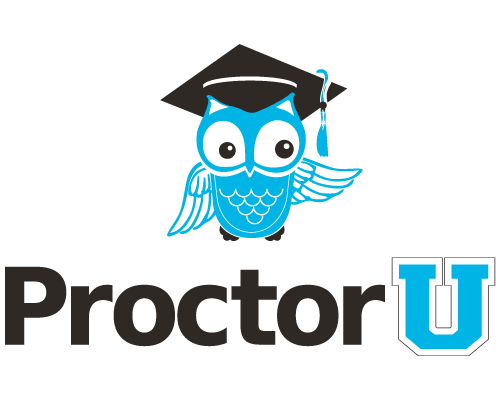 ProctorFree is an on-demand, automated online proctoring solution designed to help colleges and universities improve their academic integrity and online student experience. Digital curriculum that promotes productive struggle in traditional and blended classrooms. 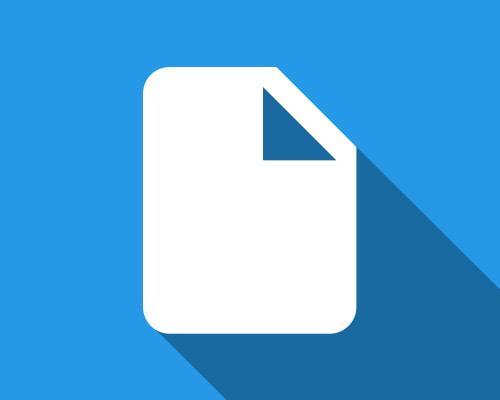 Documents that initiate deeper learning. Activate student thinking through inline discussions and practice questions. 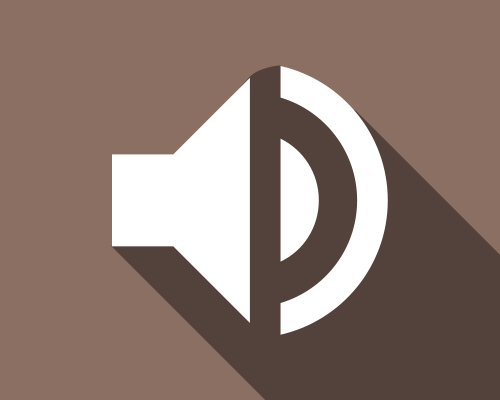 Audio files that initiate deeper learning. Activate student thinking through inline discussions and practice questions. 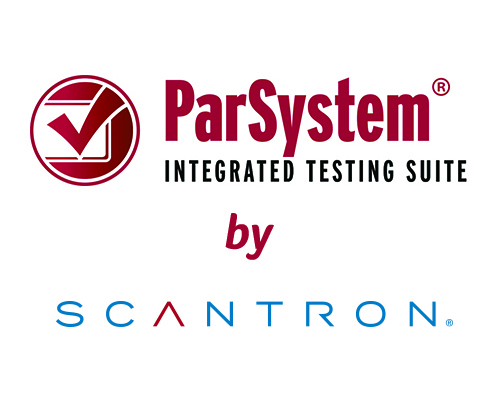 ParSystem makes collaborative exam development easier. It takes the manual work out of developing and scoring tests, transferring scores to your gradebook, and preparing reports. 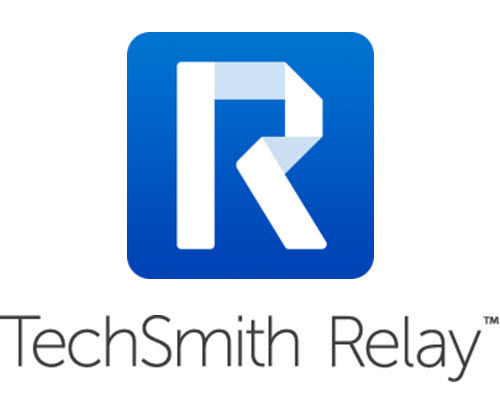 TechSmith Relay is one simple cloud solution to create, enhance, manage and share accessible videos. Its ease of use and Brightspace integration improves faculty adoption and student engagement. 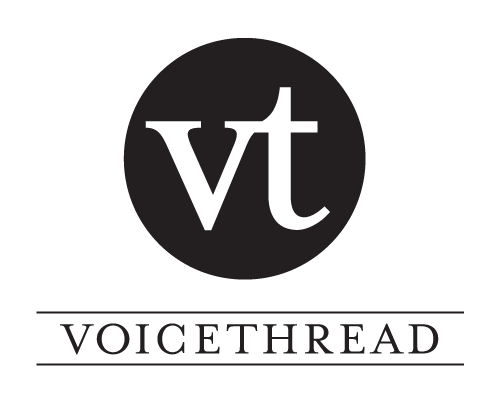 VoiceThread is a platform where students apply and master critical communication skills online. Join media with audio, video, and text to create interactive and engaging conversations and assessments. 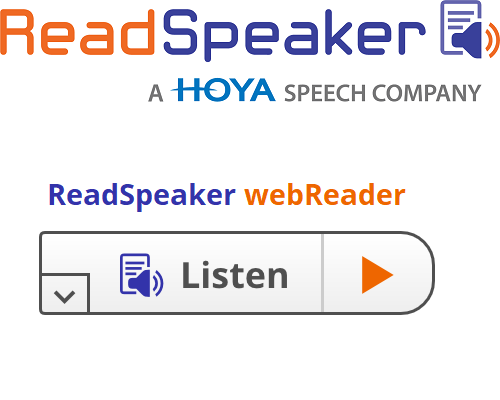 The ReadSpeaker Brightspace webReader Integration solution automatically enables the online text-to-speech technology provided by ReadSpeaker for HTML Content. Increases understanding of subjects and activates student thinking through practice questions. Expand your curriculum with engaging & educational online training shows and help your students succeed by gaining the real-world technology skills and IT certifications needed in today's job market. 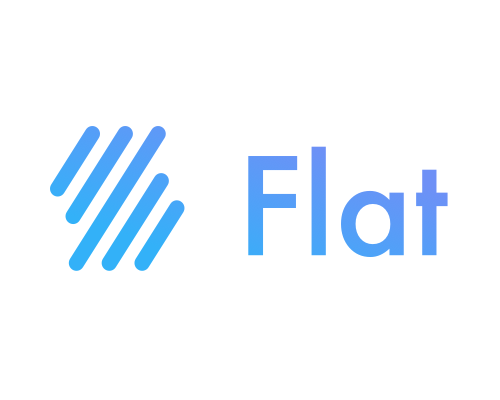 Flat for Education is a cloud-based music learning platform aimed at supporting music teachers in the classroom. 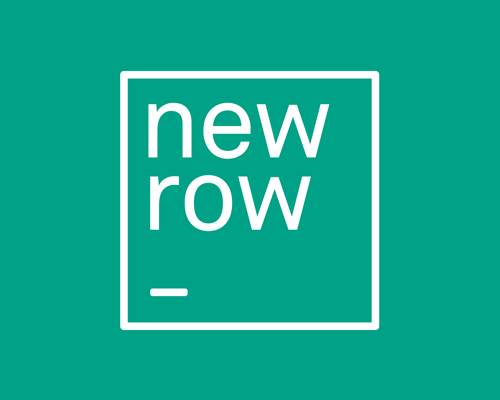 newrow_ smart is a web based, virtual classroom platform. Engage your learners face-to-face online through video & text chat, whiteboard, screen share, and more. Record and archive your class. 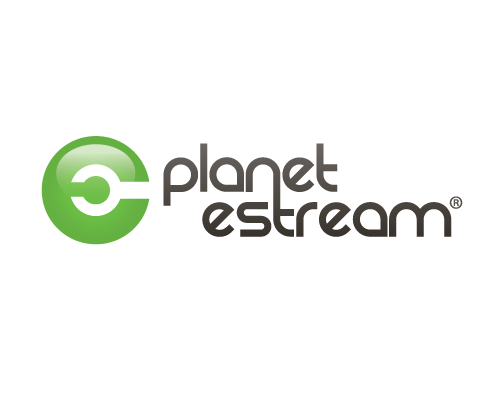 Access your Planet eStream media library from within your Brightspace VLE. Our bespoke plugin saves time by enabling users to browse, upload and embed content from their Planet eStream library easily. Learning management meets video game. 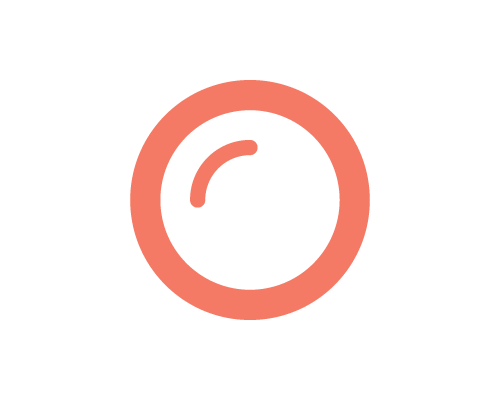 PlayPosit takes passive video content and makes it interactive. Save time and money with 500k+ premade bulbs (lessons) from our user base, automatic gradebook passback, and PD support. 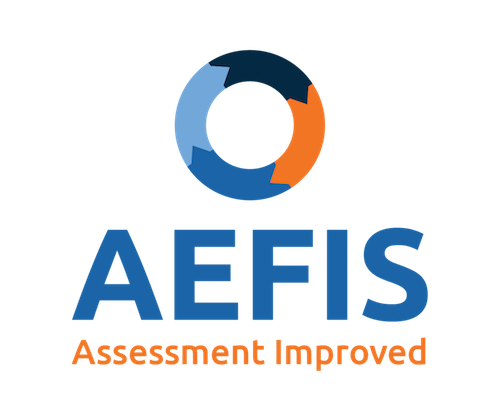 AEFIS is the complete solution for the assessment of learning and continuous improvement campus-wide, fully integrated with your LMS. The ReadSpeaker Brightspace Enterprise Highlighting Integration solution automatically enables the online text-to-speech technology provided by ReadSpeaker for HTML content. 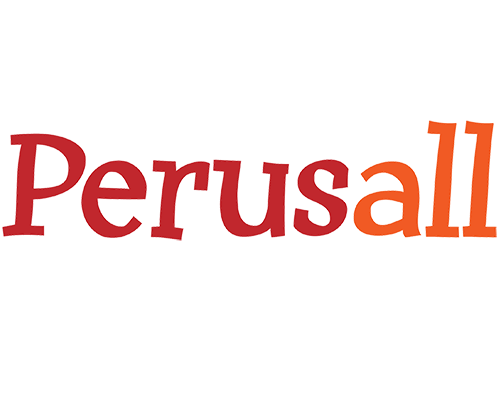 Perusall’s social learning platform connects students to the material and each other and offers data analytics to automatically grade their work. You’ll spend less time and get more prepared students! 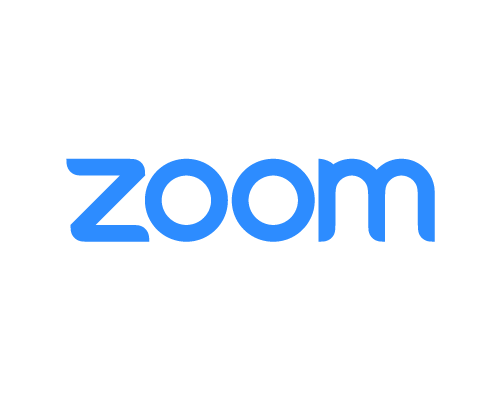 Regardless of your locations, devices, or workflows, Zoom helps your teams connect internally and externally with flawless video communications, chat, and webinars. 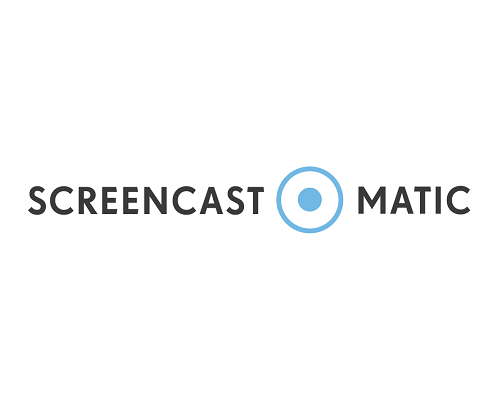 Screencast-O-Matic enables teachers and students to share knowledge and gain better understanding through visual collaboration. Scholars OneClick conveniently delivers course readings and teaching resources directly into your Brightspace LMS. 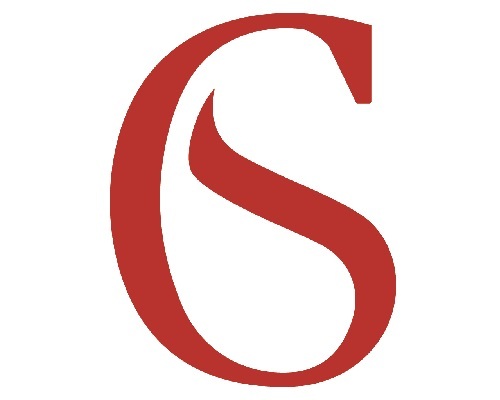 Available for Scholars Coursepack, Canadian Scholars and Women’s Press publications. At $44 per course for 2 years of access, alta courses deliver an impactful teaching and learning experience combining Knewton’s adaptive learning technology with high-quality openly available content. 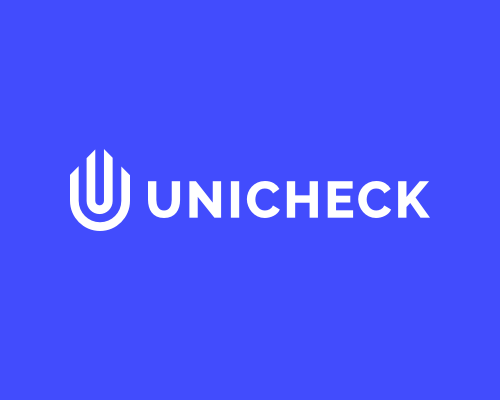 Unicheck is a plagiarism checker that performs checks across a real-time web index of 20+ billion pages, open access databases, journals, and previous submissions. Crowdmark is an online collaborative grading & analytics platform that enables educators to evaluate student work more effectively. Reduce your grading time by half & provide more formative feedback. 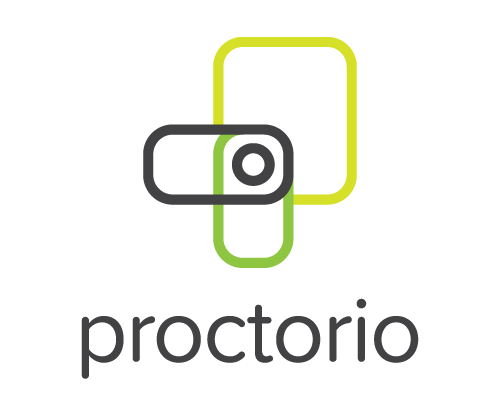 Proctorio's Learning Integrity Platform is a fully-automated remote proctoring system that dramatically reduces the invasiveness and cost of validating student IDs and activity during online exams. 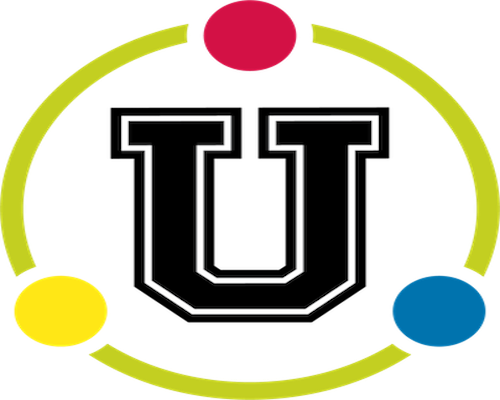 Unicon’s systems integration capabilities enable D2L partners to design and implement rich integrations to and from Brightspace using standards including IMS LTI, LIS, OneRoster, and Caliper. Honorlock takes online proctoring to the next level with our patented Secondary Device Detection capabilities and Search and Destroy technology which removes illicit copies of exam content. 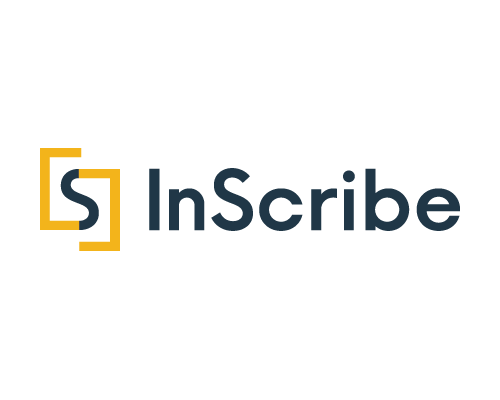 InScribe connects communities of educators and students to provide highly scalable, context specific support, when and where students need it most. 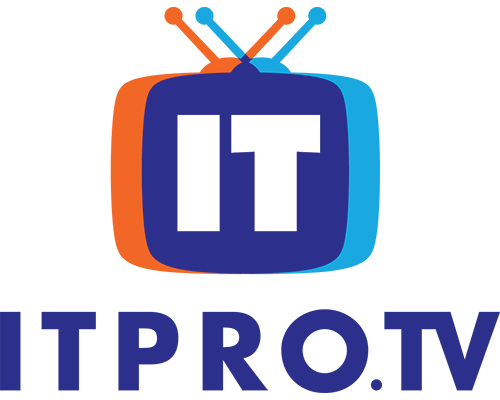 Cloud-hosted video management, lecture capture, flipped classroom recording, live streaming, video conferencing, digital asset management, as well as mobile and social tools. 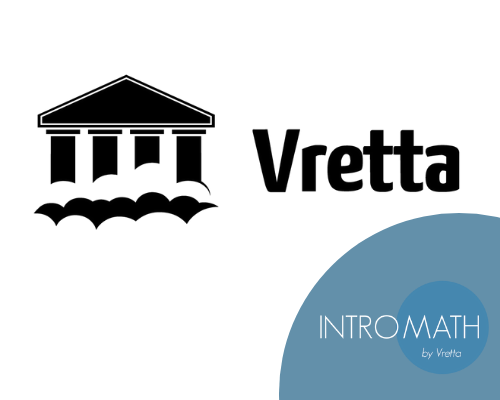 Intromath is a blended learning platform, developed by Vretta to revolutionize the way students experience mathematics across different educational streams; increasing student engagement and success. 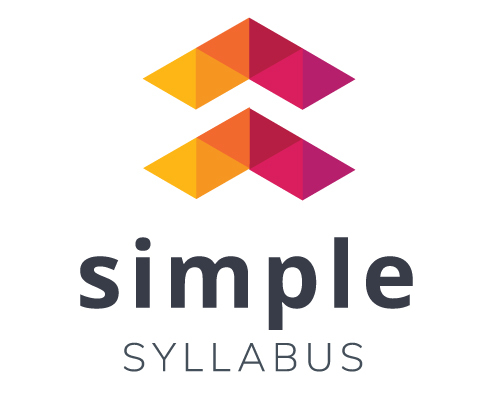 Simple Syllabus is a centralized, template-driven platform that enables instructors to quickly personalize and publish interactive class syllabi, making them easily retrievable through reporting. 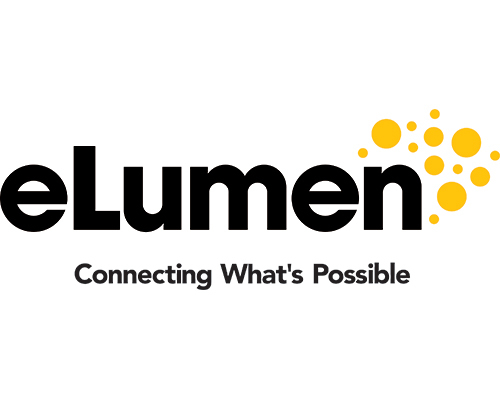 eLumen’s holistic approach to ensuring student success integrates curriculum & catalog management, assessment, planning, & student engagement, with Brightspace integration for a seamless experience. 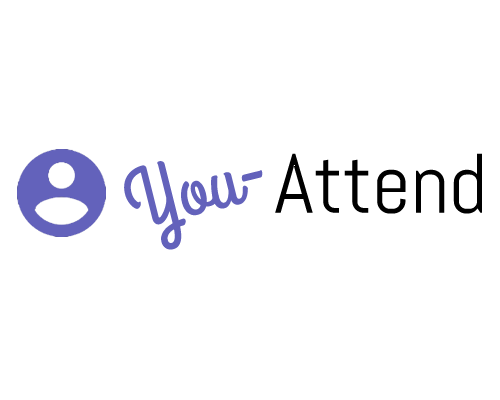 You-Attend’s widget allows you to quickly record attendance with a fast easy setup. The In-Class and Online recording options fast track the recording process. And yes, it works with the grade book. Brasil Soluções de Tecnologia para Educação Ltda.